Supply chain operations at companies that have existed for decades may have fallen victim to that great scourge of business: complacency. Issues may arise at any time, and businesses that don't give enough time or thought to sourcing and procurement may miss them until they have already had a negative effect on the bottom line. Even in situations where problems aren't erupting, priorities are changing quickly. With new tactics and technology constantly debuting in the supply chain world, staying stagnant is the same as falling behind. Hands-on management and oversight of the supply chain is a way to keep these problems from creeping in. Sourcing Journal recently noted that companies should be constantly assessing the risk factors that face their supply operations at all the various stages of procurement. 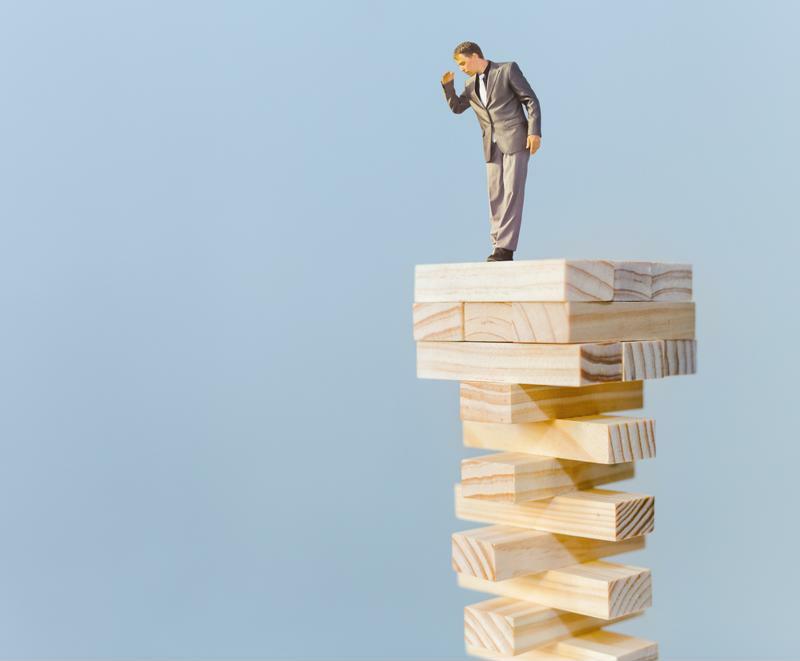 A major problem at any step along the way could cause disruption, and it's therefore essential that responsible supply chain leaders not walk blindly into risks. A good strategy encompasses both the everyday elements that put the supply chain in danger and the disruptions that come from extraordinary external events. The news provider presented several tips from the Supply Chain Risk Management Consortium, designed to get leaders on the right track. 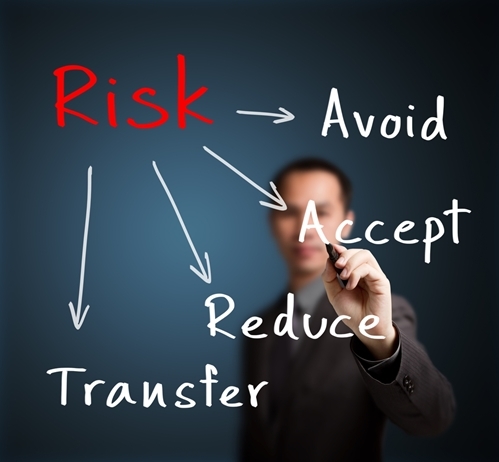 For instance, it pays to determine all relevant stakeholders' tolerance for risk in sourcing. When there is no agreement or communication about this point, it can be difficult to create an optimized approach to procurement. Furthermore, when organizations become adept at supply chain risk management, they place risk alongside other factors, with equal relevance and importance. This means paying attention to the potential danger of disruption inherent to any change, not tacking on risk discussion after sourcing decisions have already been made. The source pointed out that fast-paced modern models such as fast fashion may fall apart without this heads-up approach to risk management. Companies may be more vulnerable than they think. As TechTarget recently pointed out, successful risk management means anticipating the effects of all kinds of disruptions, even if those problems are statistically unlikely. The discussion around preparing for large-scale disasters could be uncomfortable, as could setting up insurance for issues that will probably not happen. However, these are prudent parts of running a supply chain today, which is why TechTarget recommended them. Thinking ahead to potential problems may lead to solving them. The source pointed out that while some in the supply chain claimed that the much-hyped Y2K computer problems never occurred, and that there had been a lot of money wasted in prepping, it was actually that process of thinking ahead that ensured companies were able to dodge the crash. It's better to cast a wide net and prepare for unlikely trouble than to assume everything is OK and stumble into a major disruption. Intelligent sourcing today means asking difficult questions about what risks companies are incurring in their day-to-day operations, on both small and large scales. By making these calculations ahead of time, organizations may avoid the kinds of disruptions that lead to lost revenue down the road. It's better to be over-prepared than unprepared.